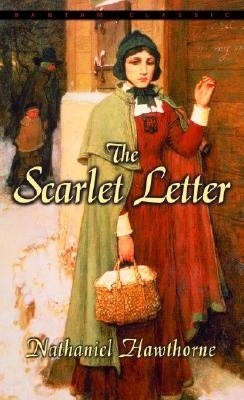 I just finished reading The Scarlet Letter for the first time. Yes, I know most people read in high school and few people have read it since. Well, I went to high school in the hood. We didn’t read The Scarlet Letter. I must say, I was very impressed. Getting past the old English, which I hate (sorry King James fans…that’s the Bible, not Lebron) was a challenge, but the story was powerful. To see sin and moral failure eat alive at this pastor. To see the utter contempt the community of “Christians” showed someone whose sin had become public. I was in complete amazement. These words have run deep within my soul. Powerful, aren’t they? There is a sustaining power within us and shield around us that simply gets us through whatever the situation, and it isn’t until the healing process starts that we recognize how wounded we are. I tip my hat (which I am not wearing right now) and my cup of tea (which I am drinking right now) to the men and women who have ever had moments of weakness or been judged, misunderstood, abused and wounded by the people you thought would love you the most…those of us who know the pang of a Scarlet Letter earned and one nailed to us undeservedly. May His grace be with us. Truth crushed to the ground will rise again.